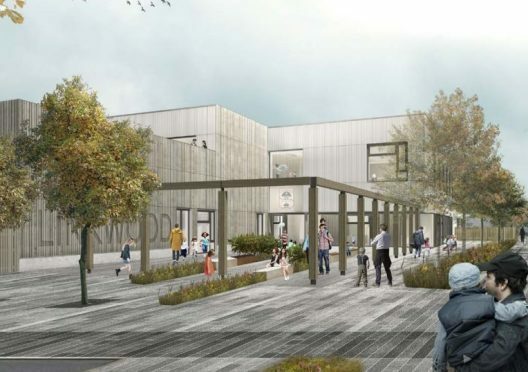 A new £11.5million primary school in Moray’s biggest town has moved another step closer. 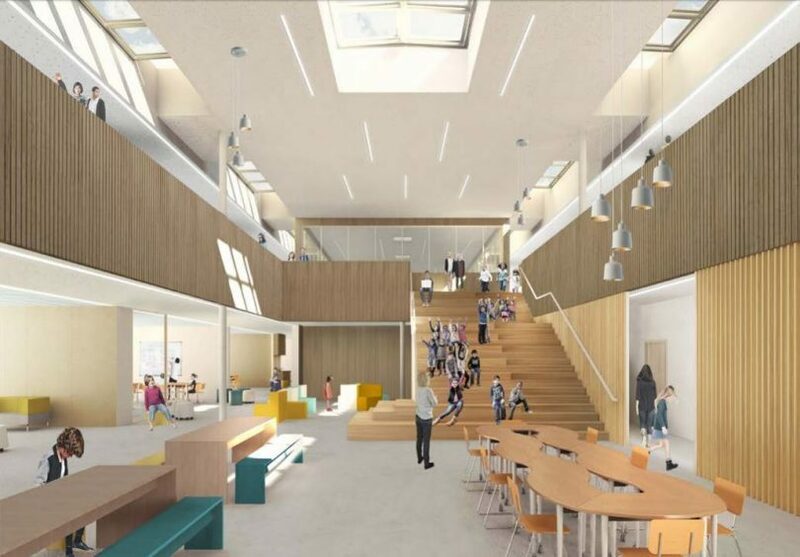 Linkwood Primary School will be built in the south of Elgin as part of a massive expansion that could eventually lead to 2,500 homes being built over the next 20 years. Sites for two schools have already been confirmed, and Moray Council has now submitted final proposals for the first of them to be built. About 460 pupils will be able to be accommodated in 16 classrooms, in addition to a nursery of 40 children. Once they have gone through the reception area, visitors to the school will enter a large atrium that has been christened the “heart of the school”. From there, pupils and staff will have direct access to the canteen, games hall, classroom areas and the playground. 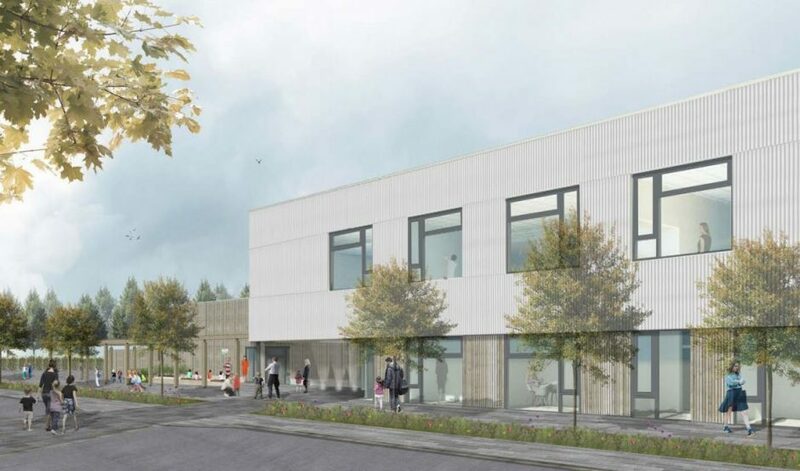 The school will be situated next to the new Moray Sports Centre and a tree-lined avenue that will run from north to south through the new homes. Documents prepared by designers JM Architects explain the metal and timber cladding on the outside of the building has been chosen to make it “stand proud” in its surroundings, so it can become a “focal point” of the community. A report explained: “Our proposal is founded on the idea of simplicity and innovation. 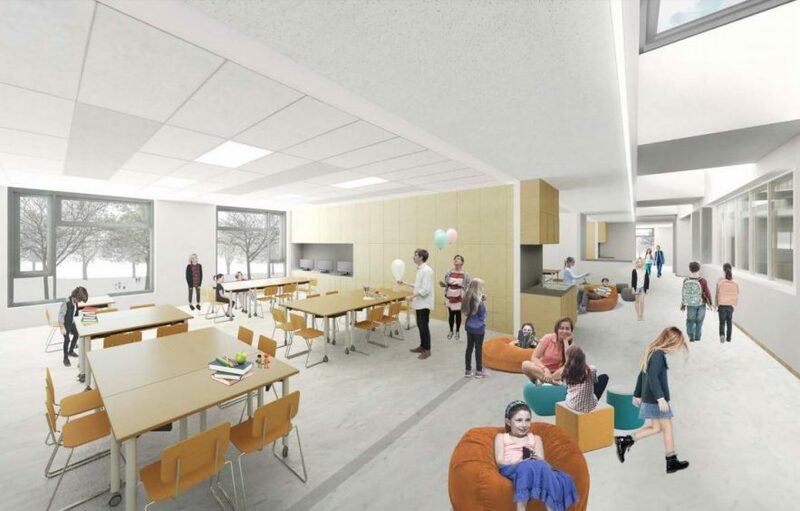 “The proposed design puts the child and their learning opportunities at the centre of the school through the clear, efficient and flexible solution to the brief. Construction of the school, which will be next to the old railway line that leads to Rothes, is expected to begin in March next year. Council staff expect that pupils will be able to move into the new buildings in 2019. Students who will attend the school are currently being taught in temporary accommodation at East End Primary School. New classrooms are needed in Elgin due to the existing schools being nearly full to capacity, while more than 3,000 homes are expected to be built in the town over the next two decades. A replacement for Elgin High School remains on track to open to pupils next month.